Traditional group benefits with different participation & funding options. 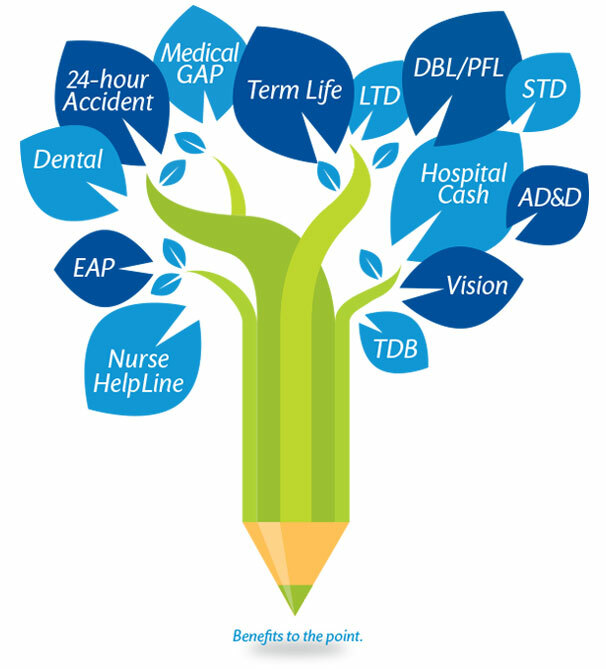 Offers a flexible choice of multiple benefit levels and optional benefits. Allows you to find a tailored plan design. See the chart above for FlexLine Insurance products and state availability. Simplified group benefits for fully employer-funded groups with 100% participation (Initially only available for new & existing ShelterPoint Life DBL policyholders). BaseLine equals simplicity: no rate tiers, one plan design, one bill (together with DBL). Fast-tracked submission: no roster, no enrollment forms, guaranteed issue. See the chart above for BaseLine Insurance products and state availability. The products below are not insurance, nor are they intended as a replacement for insurance. See the chart below for our Non-Insurance products and state availability.